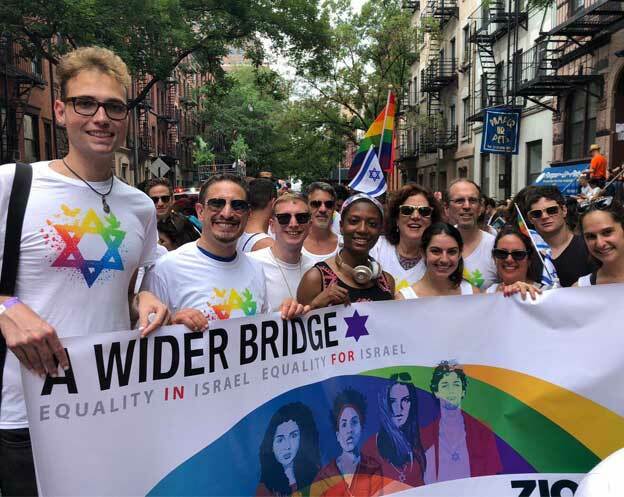 Here’s what’s been happening in the intersecting worlds of A Wider Bridge, Israel and the LGBTQ community. The anti-Semitic shootings at the Tree of Life Synagogue in Pittsburgh were devastating for all of us. It has been a time to come together and heal. 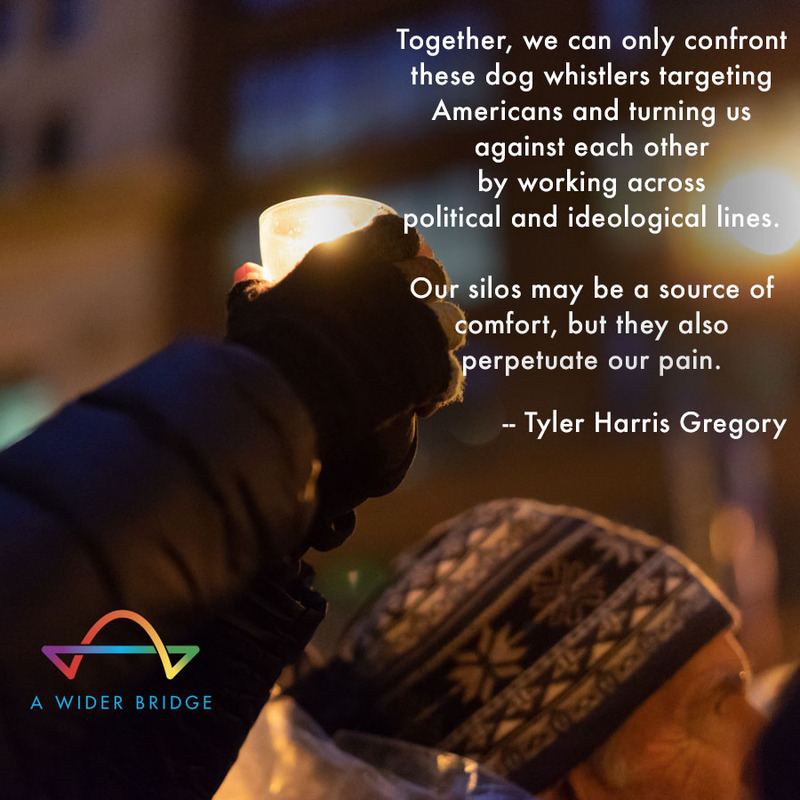 In response to this tragedy, Executive Director Tyler Gregory penned an op-ed in The Advocate about the importance of uniting against the dog whistlers amongst us. A Wider Bridge was also honored to partner with the Jewish Federation of Broward County and the Anti-Defamation League at the United Community Vigil, and also to participate in the East Side Interfaith Memorial Service at Temple Bat Yam South Florida. Thank you to our Board Member James Moon who represented A Wider Bridge at these events. 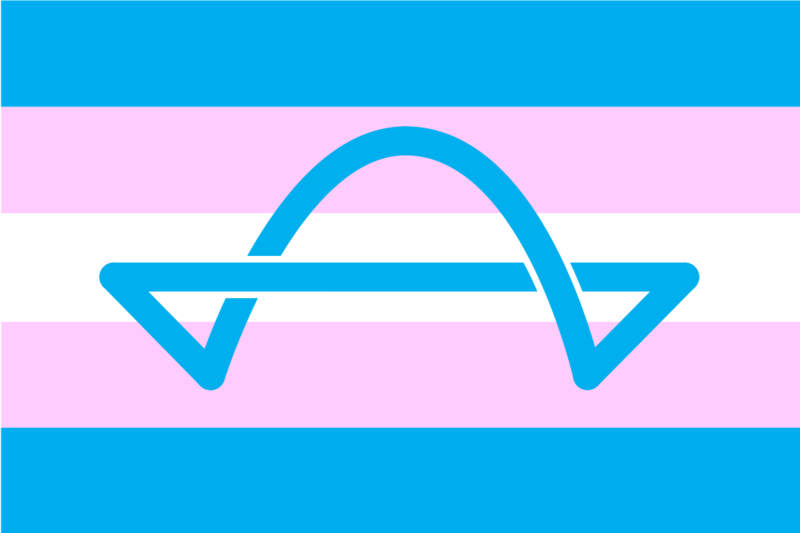 A Wider Bridge stands in solidarity with the transgender community in response to the Trump administration’s consideration to rollback trans rights. Read our statement. 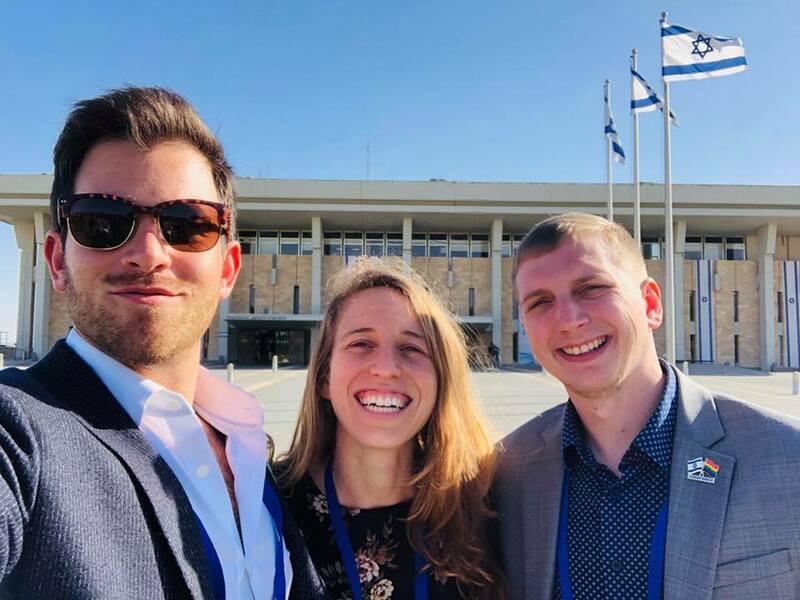 Twenty LGBTQ community leaders and personalities joined a Wider Bridge staff on an inspiring 10-day mission to experience the country through an LGBTQ lens. View photos. Thank you to everyone who joined us for A Wider Benefit on October 16 in San Francisco! View photos. We’ve just wrapped up a west coast and midwest tour with our newest grantee Ofer Erez. Check out our photo album. Additionally, read about Ofer and the tour in the Windy City Times and TC Jewfolk. 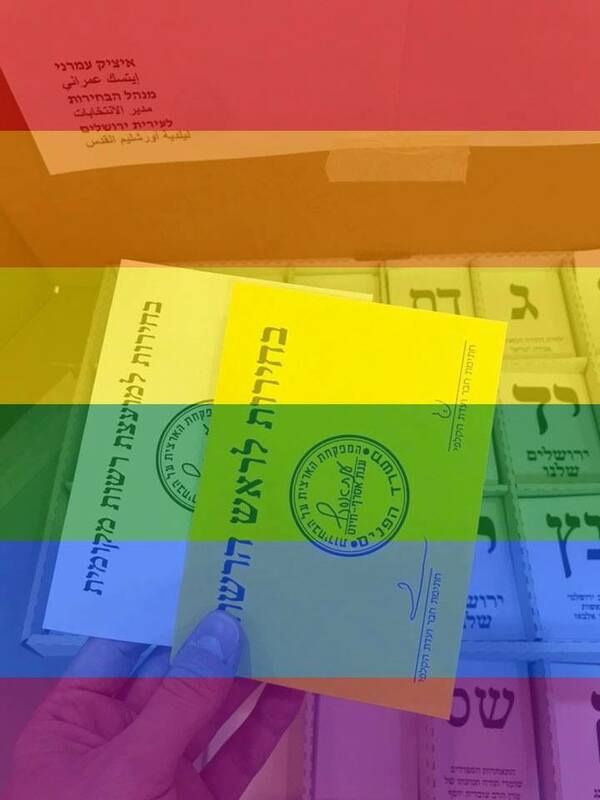 Congratulations to the 13 LGBTQ council members who were elected in the recent Israeli Municipal Elections.